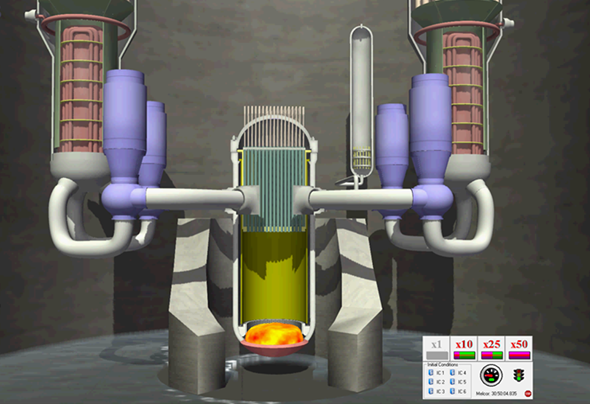 CORYS has a long and distinguished history in the nuclear simulation industry, and has a reputation for superior customer service, innovation and state of the art simulation tools. With 180 new power plant simulators delivered over the last 25 years, CORYS brings to its customers a wealth of experience. CORYS is contracted to maintain more than 40 nuclear plant full scope simulators in the U.S and France, and has provided more major nuclear simulator upgrades to full scope simulators than all vendors combined. 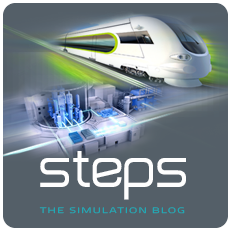 State of the art technology, the most experience, the strongest engineering staff, and relentless customer focus are the reasons that CORYS has become the largest and most successful simulator company in the nuclear simulation industry.